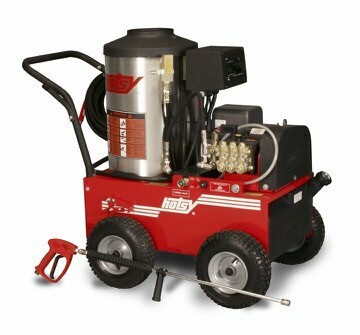 795SS/895SS | Hotsy Equipment Co.
Hotsy Equipment Co.’s Most Popular Pressure Washer! The 795SS & 895SS Series offers a nice balance of Hotsy rugged cleaning performance and entry-level affordability. This series offers machine configurations with both direct-drive & belt-drive models. The 700 Series’ multiple fuel and electrical options makes it ideal for meeting the needs of any & all commercial or industrial users. 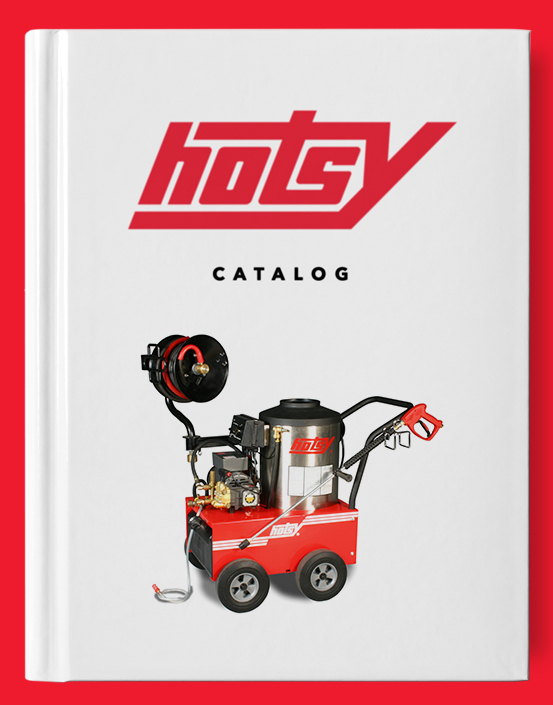 The 700 Series is powered by a Hotsy pump (complete with a 7 year warranty) and, as with the entire Hotsy line, is ETL safety certified to meet UL-1776 standards. Click the “Email Us” button below to schedule a free machine demonstration!